Fibreglass swimming pools are a good solution for medium-sized yards and they come in various shapes and sizes. One of the primary advantages of these pools, when compared to other kinds, is the ease of installation. While it is a project that will require some careful planning, time and effort, it is not nearly as complicated as most household renovations and upgrades are. 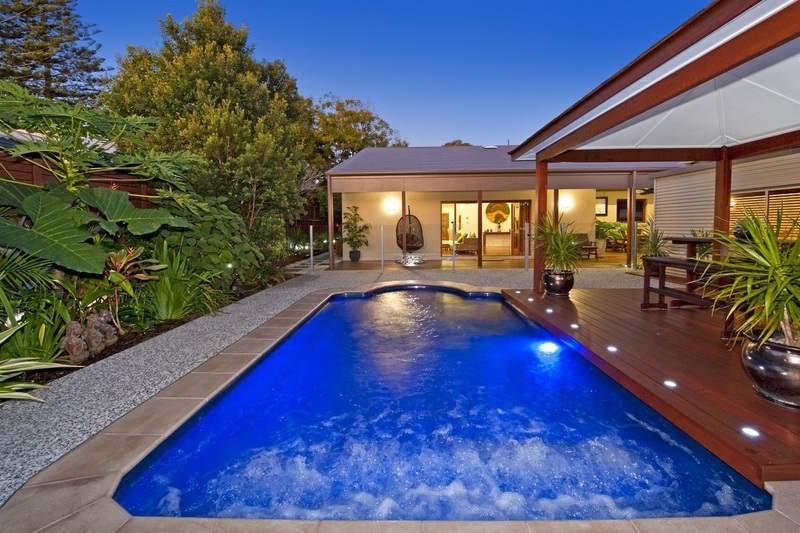 The key thing about fibreglass pool installation is to understand how to do it right. No matter how big or small your yard is, adding a pool to your oasis of privacy is not to be taken lightly. Since you’ll have to dig out a hole for your pool, it means you’ll be committed to its place in the yard once it is installed. Since this is, in many ways, a permanent solution, choose the spot carefully and consider the surroundings. If you have trees with lush treetops in your backyard, try to avoid placing your pool directly below them, unless you’ve already purchased the perfectly-sized cover. Now, when it comes to digging a hole for your pool, this is by far the most tedious and longest part of the installation. Try not to turn your yard into an archaeological site and choose the most effective way to do this. On the one hand, you can opt for DIY approach, but in order to save time and preserve the layout of your yard, the best course of action is probably to hire professionals who will do this for you – possibly with a bobcat or an excavator. It might cost you more, but the entire process will be done significantly faster. As far as the depths of the dig go – try to dig two or three inches deeper than the proportions of the pool specify and fill in the extra space with gravel foundation for a more stable pool. If you’ve chosen a company based on the aesthetics and quality of inground fibreglass pools, it usually includes transportation but not necessarily the placement and fitting. In this case, you can do this yourself. Alternatively, turn to professionals who own a crane, preferably the ones who have an experience with digging out holes, too. Keep in mind – you can commit to this entire project by yourself if you want to save money, but it will take you more time and effort, so think carefully about whether it’s worth it. 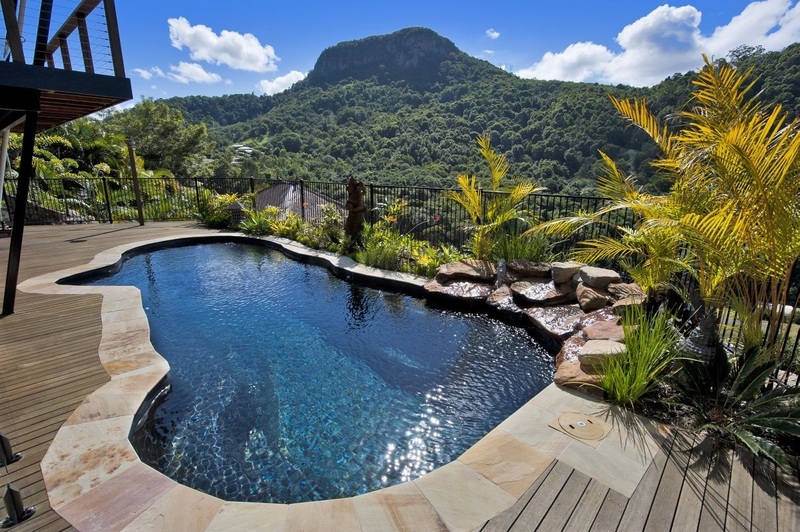 Once the placement and fitting begin, the most important factor you should focus on is keeping the pool levelled. Spirit level is the best measuring instrument to be the judge of this, so make sure you have one at hand throughout the process, so you can constantly check if the bubble is in the middle until the pool is levelled right. All those eye-catching fibreglass pools almost certainly come with necessary drains and adapters so you can attach the plastic piping to it for filling and drainage. In order to future-proof your plumbing from common complications, malfunctions and clogging, try to keep it as simple as possible. Use the spade to dig out a hole at the end of the swimming pool nearest to the drain and attach the plastic pipe. Connect the other end of the pipe to the pump with the proper adaptor and, once again, fill up the remaining space with gravel. Try to avoid filling it with soil, since the surrounding area will be wet most of the time and it could lead to nasty mud puddles. The last thing you need to do is turn the valve and let the water running. Many families dream about having their own pool in the backyard. 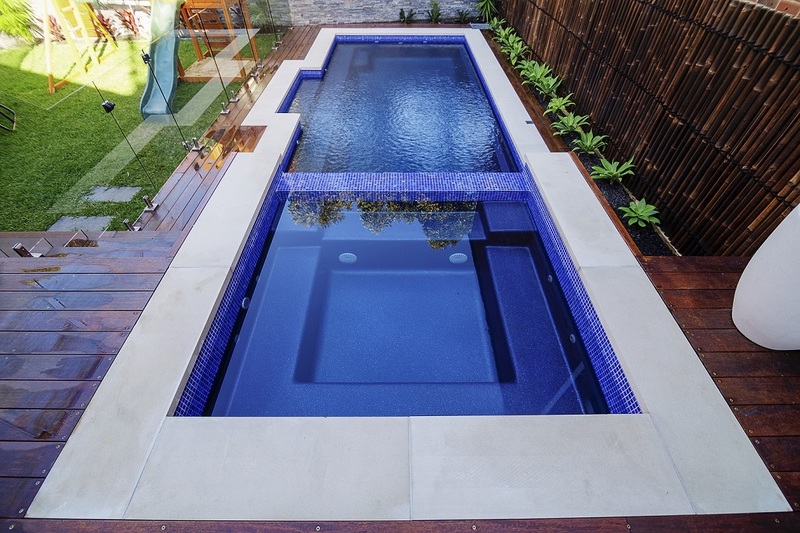 Fibreglass pools are an amazing mid-way solution due to their affordability and easy installation. After a few hours of dirty work, you’ll have a swimming pool that can easily serve as a focal point of endless family fun and cherished memories.